Cendecon offers Tehachapi Death Cleanup Services 24-hours a day. We are the most trusted Crime Scene Cleanup company in California. If you are in need of Suicide Cleanup, Homicide Cleanup, Officer involved shooting, Hoarding Cleanup or any other crime scene cleanup services, call us at (877) 800-8110. Cendecon technicians are experts when it comes to cleaning up after tragic circumstances, we have done thousands of cleanups including suicide clean up, homicide cleanup, murder cleanup, blood clean-up, accident cleanup, trauma cleanup, after home birth cleanup, hoarding cleanup, tear gas clean up, gross filth clean up and any other situation that requires OSHA approved cleaning, disinfecting and handling. 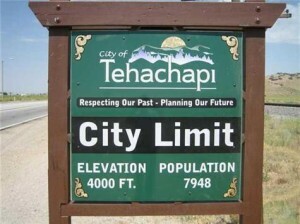 We are located in Kern county offering one of the fastest response times to Tehachapi, CA. We are licensed, insured and bonded and we meet all State and Federal requirements. We are also and OSHA Compliant company. Our vehicles are unmarked and specifically equipped for biohazard remediation services. They are all registered with the Department Of Transportation (DOT) and we are licensed medical waste haulers. If you need crime scene cleanup services in Tehachapi, Bear Valley Springs or any other nearby city – call us today at (877) 800-8110. Cleaning up after a death should only be done by trained professionals. Here at Tehachapi Crime Scene Cleanup we have the training, equipment, tools and experience to fully decontaminate and recover any scene properly. 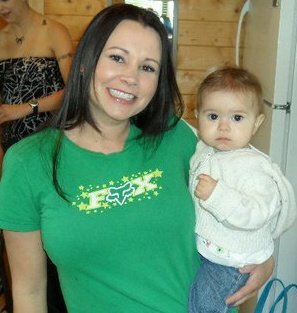 Over 12 years of experience stands behind every service call. Our Tehachapi Crime Scene Cleanup technicians are all certified and attend annual training classes to stay current in the most effective methods.We are the most trusted Crime Scene Cleanup Company in California.